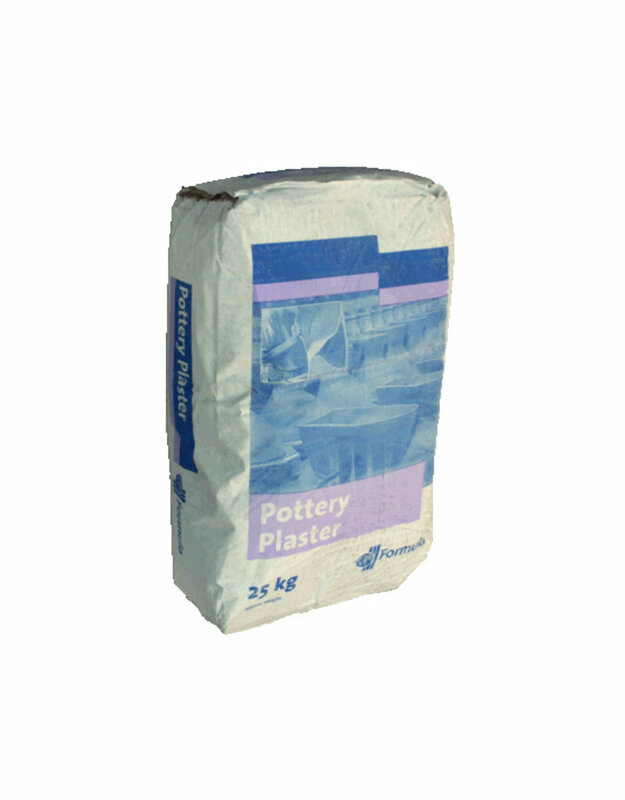 Pottery Plaster is used to produce working moulds for the slip casting of sanitaryware, tableware or refractory castings. It can also be used for the production of working moulds for jiggering in Tableware Plaster to Water Ratio (by weight) 1.47:1 The recommended mixing time is approx. 2 to 4 minutes, depending on batch size. The precise consistency to use will need to be adjusted to suit the individual application. 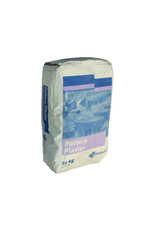 Changes to plaster to water ratio will influence product performance particularly setting time, strength and permeability. Depending on quality and preparation, the clay has a varying tendency to stick to the mould. Therefore the pwr may be adjusted within the above ranges. Depending on the quantity, the tendency to stick increases as the pwr increases. When inserting on the press, the lowest ratio should be tested first, followed by increasing increments to determine the optimum ratio.